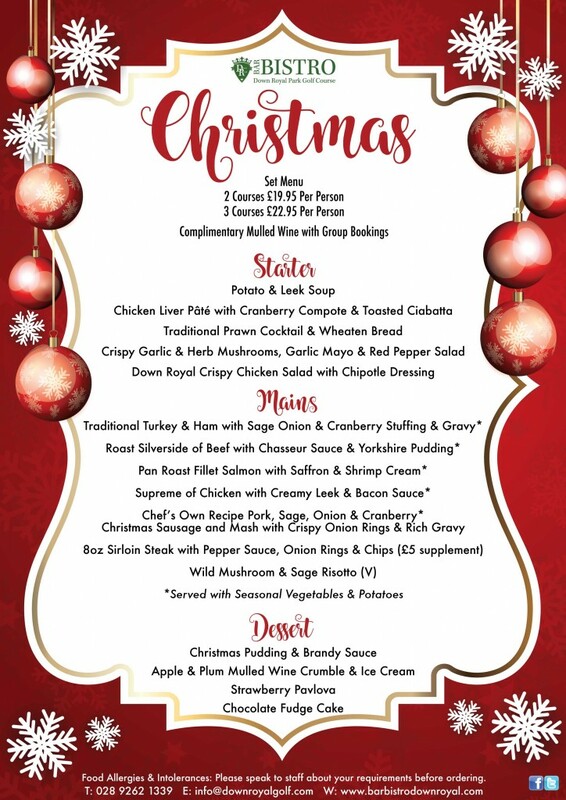 Now that we are on the countdown to Christmas, we have launched our festive menu for group bookings. We have a delicious two and three course set menu available throughout December. 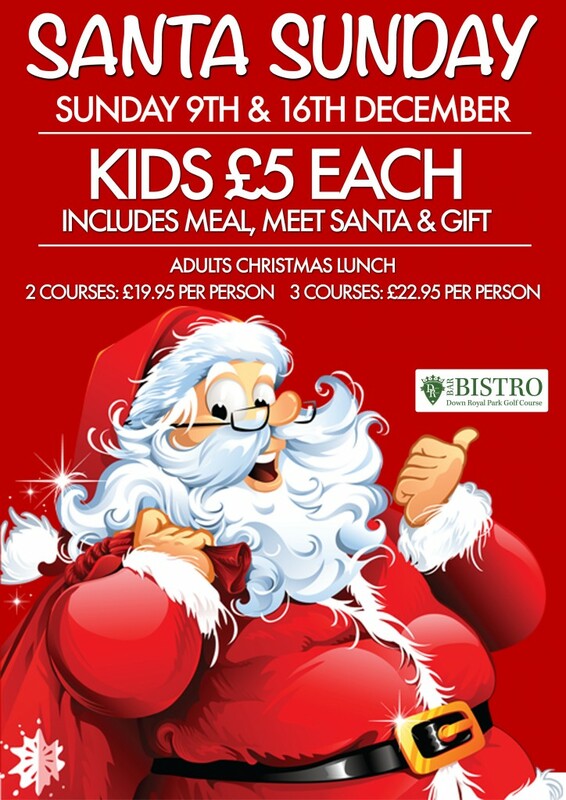 In addition to this, we also have two Santa Sunday’s taking place on Sunday 9th and 16th December. For bookings or enquiries please call a member of our team on 028 9262 1339. We look forward to welcoming you over the festive season.